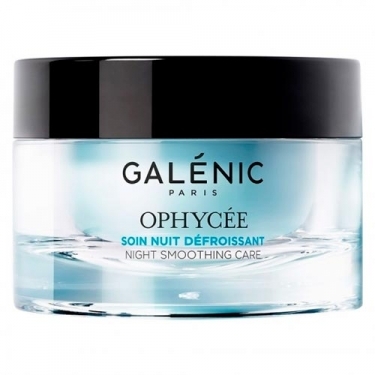 DESCRIPTION: Ophycée Soin Nuit Défroissant from Galénic is a velvety, bluish, fresh and unctuous cream with olfactory notes of aniseed watermelon, jasmine and sandalwood. 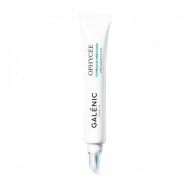 It was specially created to brighten and brighten the skin, with absolute extract of blue algae, which has anti-wrinkle properties as the main active ingredient. 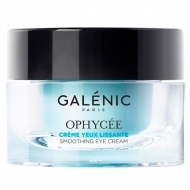 It also contains vitamin E, with antioxidant properties, moisturizing glycerine and a blend of natural waxes and nutritious shea butter.